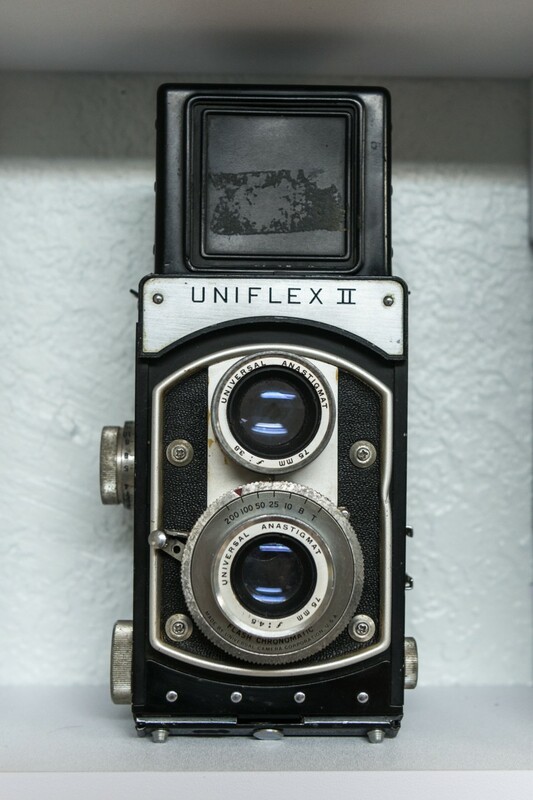 The history of the Universal Camera Corporation is one of the reasons I enjoy collecting their cameras. It was founded by two cab drivers who decided one day they wanted to make cameras for the common guy. And they did. Because I also particularly love TLR’s I wanted to have this one in my collection.